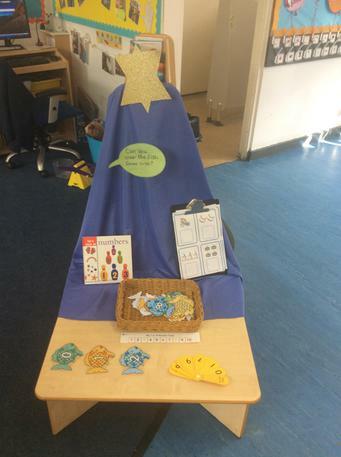 In Nursery, the children are assigned a key worker and when they are on the carpet for input sessions, they are split into their key worker groups. 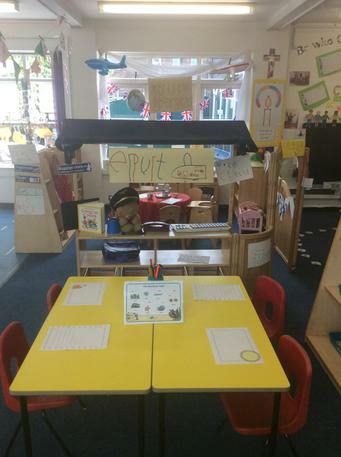 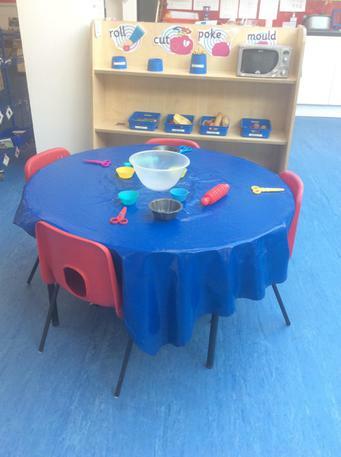 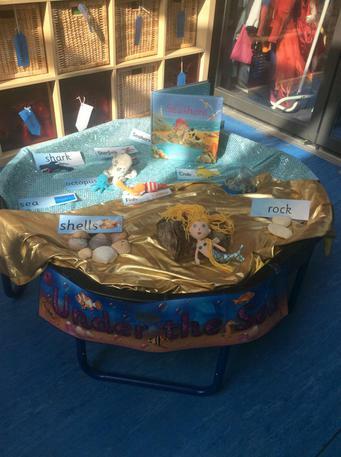 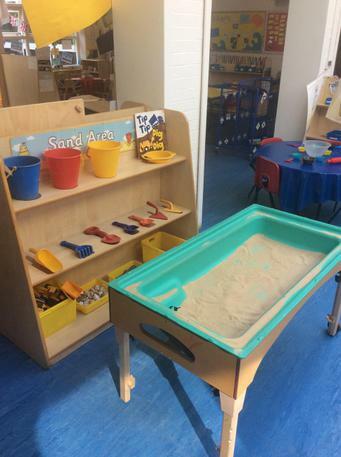 The children have access to a range of learning opportunities across the indoor provision which include a role play area, reading area, writing area, maths area, construction and small world area, creative area, as well as sand and water too. 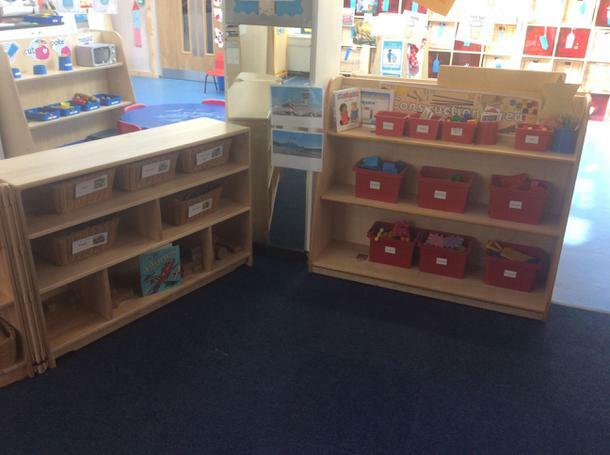 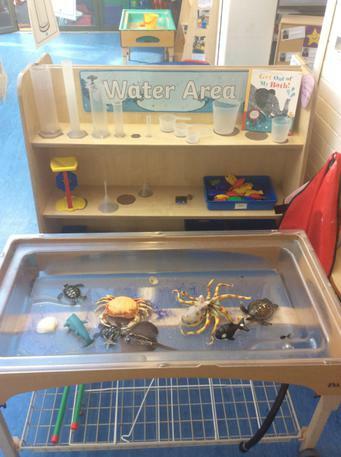 During continuous provision, the children are encouraged to choose an area in which they want to explore and further their learning.